Adoptive T-cell therapy involves engineering chimeric antigen receptors (CARs), which specifically target tumor associated antigens. This approach has had dramatic results in patients with other cancers. Success in this project could pave the way for trials of this breakthrough technology for neuroendocrine tumors. The team will first develop CAR T-cells designed to eradicate neuroendocrine tumors via targeting somatostatin receptors on the surface of the neuroendocrine tumor cells. Second, the best CAR T-cells will be tested for their capability to specifically kill the cancer cells in cultured cells.These studies will aid the development of an entirely new and effective therapy for neuroendocrine tumor patients who have failed previous treatments. 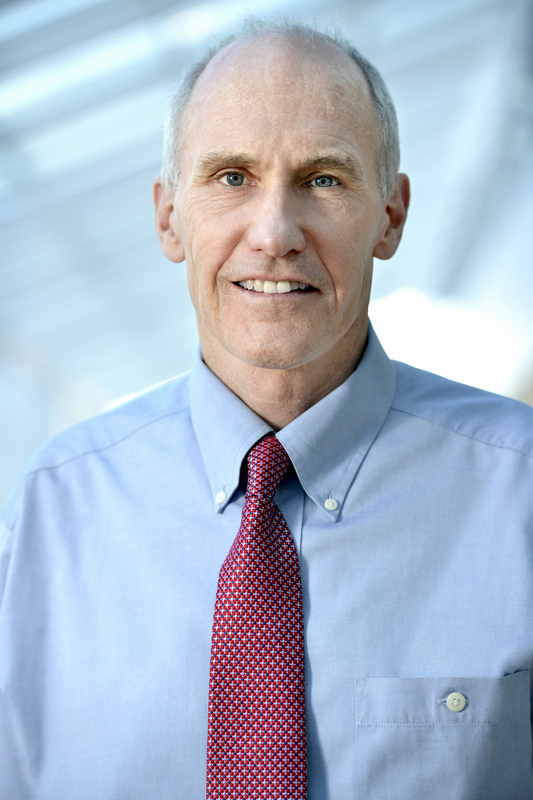 This project relies on the expertise of Carl June, MD, renowned for his work in immunotherapy. In particular, Dr. June’s team spent many years developing CAR T-cell “serial killer”, which have been successful in treating patients with forms of leukemia and other cancers. This project brings together the multi-disciplinary team of Xianxin Hua, Carl June, and David Metz to develop CAR T-cells to target receptors found on neuroendocrine tumor cells and then kill those cells.